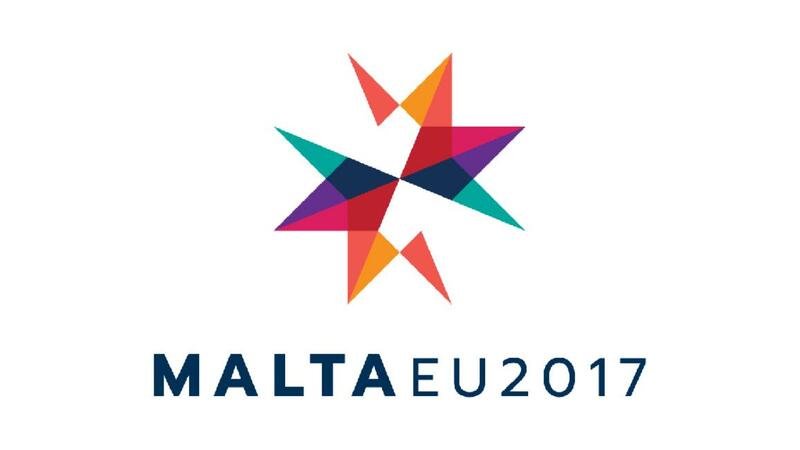 Malta has taken over the rotating presidency of the EU Council from Slovakia. This means that for the next six months the small island state plays a key role in setting the agenda, finding compromises and addressing a range of challenges such as the migration crisis and the expected start of the Brexit negotiations. We asked Maltese MEPs what their hopes and expectations were for their country's firs- ever presidency of the EU Council. Malta´s presidency comes at a crucial time when the EU will be facing a number of challenges. Important elections will take place in France, the Netherlands and the UK is expected to trigger Article 50 during our presidency. Brexit is undoubtedly an unprecedented challenge: the handling of these complex negotiations will shape the EU for decades to come. Security and migration must also remain at the very top of the EU's agenda. I am hopeful and expect that greater focus will be placed on the general situation in the Mediterranean region as the overall security and illegal migratory routes remain a huge challenge which needs to be tackled decisively. Growth and jobs remain an overriding priority for the EU as a whole. Whilst unemployment in the EU has decreased over the last three years, disparities in unemployment figures between regions remain high. The Maltese presidency is something that we have worked so hard for as a nation and it will be a very proud moment for Malta and Gozo. As an MEP, and as a Maltese national, I want the presidency to have the best possible outcome for Europe and for Malta. In the coming months, perhaps more than ever before, we need to get the EU closer to citizens and reaffirm why we need Europe and the values that we hold so dear. Europe needs people to stand up for it and I hope the Maltese presidency will do just that. The biggest challenge that the EU needs to address is that of ensuring citizen engagement in EU affairs as well as making the work of the institutions more relevant to the difficulties our citizens encounter. I say this without underestimating the challenges of Brexit and Trump's election. I wish to see the Maltese presidency play a role in this as well as by making progress in the files relating to the Digital Single Market. Reaching an agreement and concluding files on this respect by ensuring that the EU has a legislative framework and infrastructure to make digital opportunities a reality is a necessary political vision for our citizens. The biggest challenge is ensuring that clear lines of communication are maintained in good faith between member states and the UK when Brexit negotiations start. The EU, like the rest of the world, will be trying to come to terms with unprecedented uncertainties. Issues have to be managed transparently in a comprehensive and sensitive way. Closer to the Maltese reality, a big challenge that Malta will face is, despite its size, to deal competently with the administrative and political complexities that will arise. I am confident this will be achieved. All things considered, I would most like to see progress on immigration and Mediterranean policies. The biggest challenges will be the latest political developments in Europe, including Brexit and the elections in EU countries that can change the dynamics of the European Union. Priorities during the presidency certainly include progress on the European immigration policy. We need an asylum system that ensures solidarity and dignity in relocation. Other priorities in the areas I am working on include the circular economy and emissions, areas such as roaming and wi-fi access, as well as the European policy on liquefied natural gas. Having the EU presidency for first time is always challenging for smaller countries and having the presidency in such a turbulent times will make the work more difficult. The next six months must be about putting citizens at the heart of the EU agenda. Europe needs to start listening to its people and acting on their concerns and aspirations. During the Maltese presidency, I hope to see progress in important areas such as migration, the digital single market, security and social inclusion.